Last weekend we got our first look at our “forever house” and I am absolutely thrilled to bits with it. 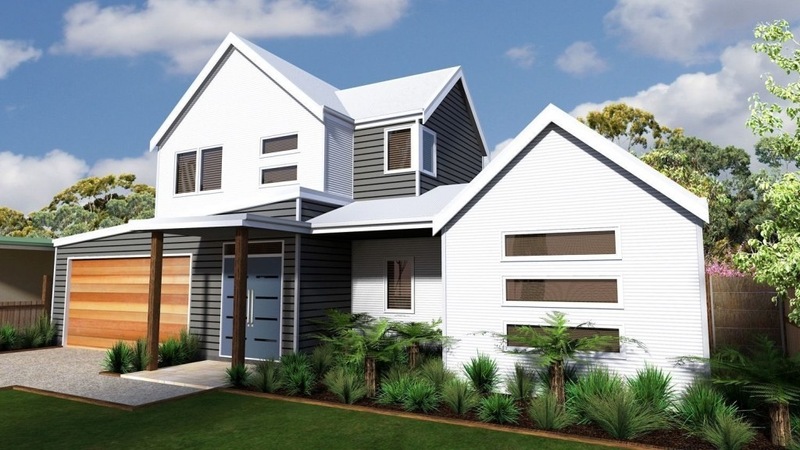 The team at Storybook Designer Homes have designed a house specifically for us using our wish list as their guide. I am so pleased with it and can already imagine living in it!! They pretty much got it spot on with only a few changes needed. You can see more detail of our house on their blog. Click here and check it out! Absolutely loving the life here…. 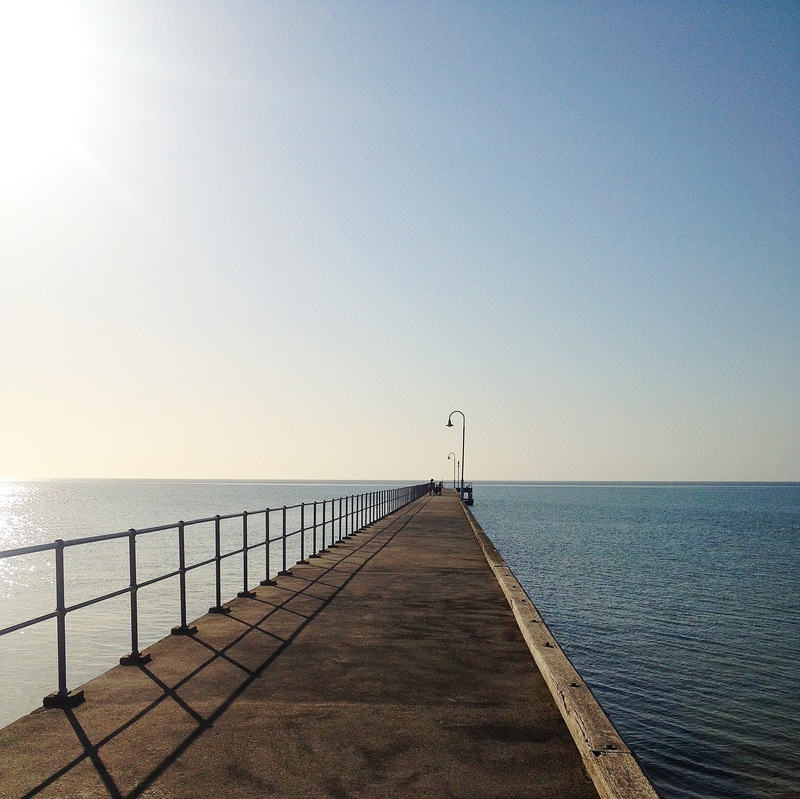 This pier is across the road from the supermarket. I got a bit side tracked on my way to do the shopping…. Categories: forever house, garden, House | Permalink.